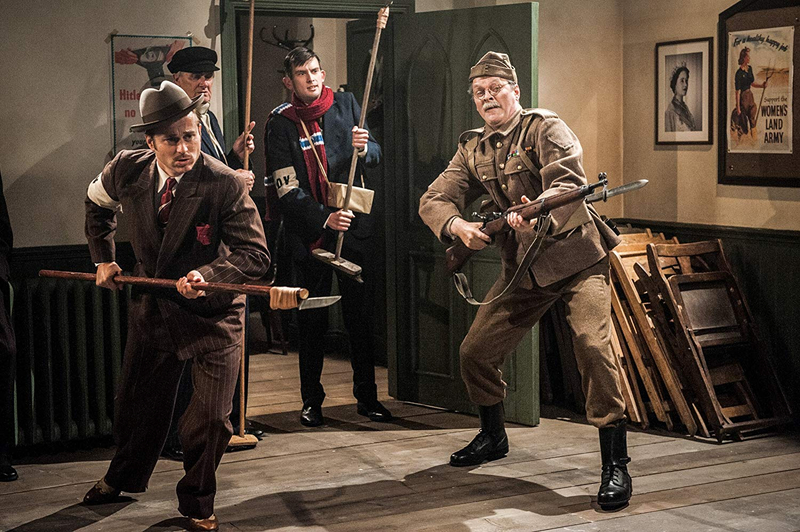 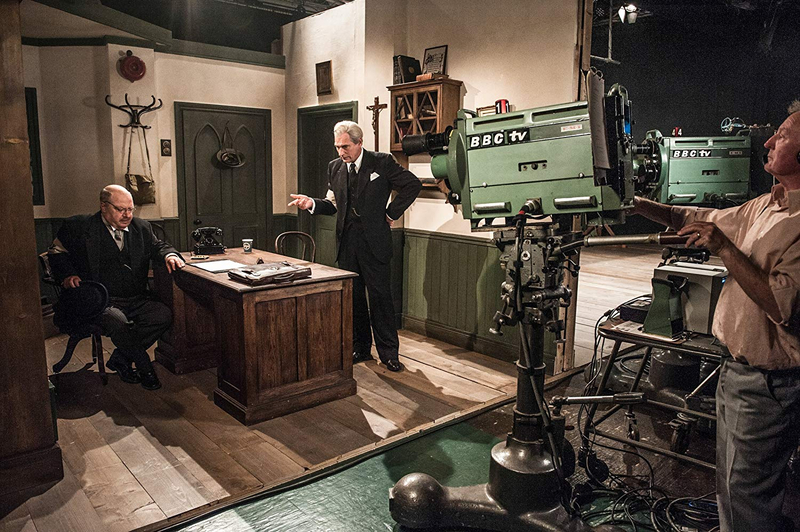 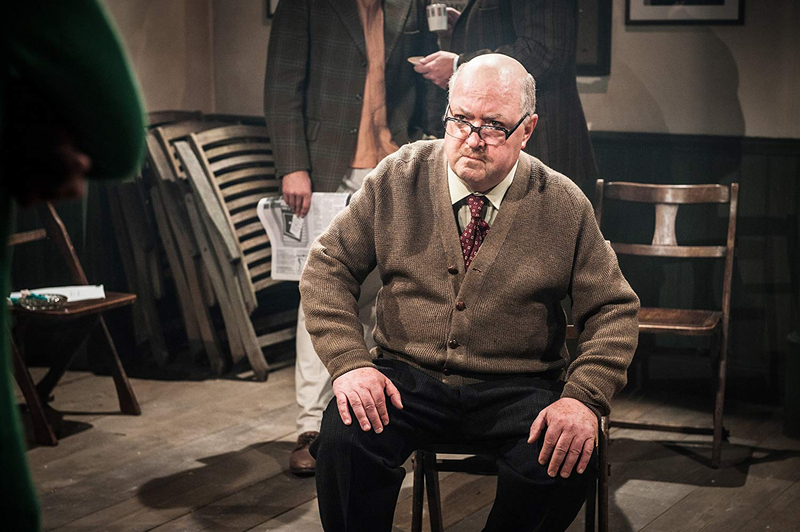 BBC comedy drama charting the creation of the classic Second World War sitcom Dad's Army. 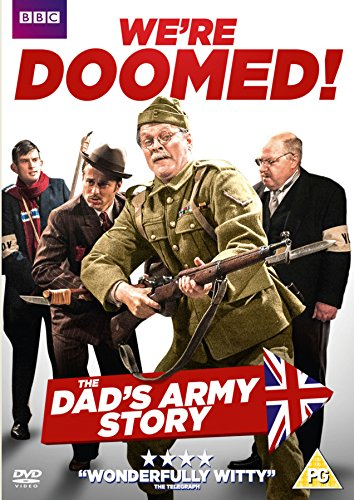 The programme's inception began in 1957 when actor Jimmy Perry (Paul Ritter) showed his friend David Croft (Richard Dormer) the initial idea for the comedy, based on his own experiences in the Home Guard. 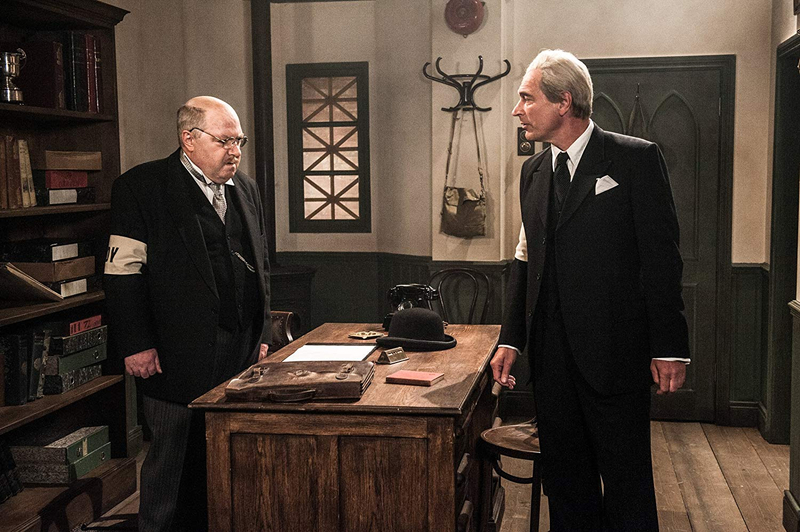 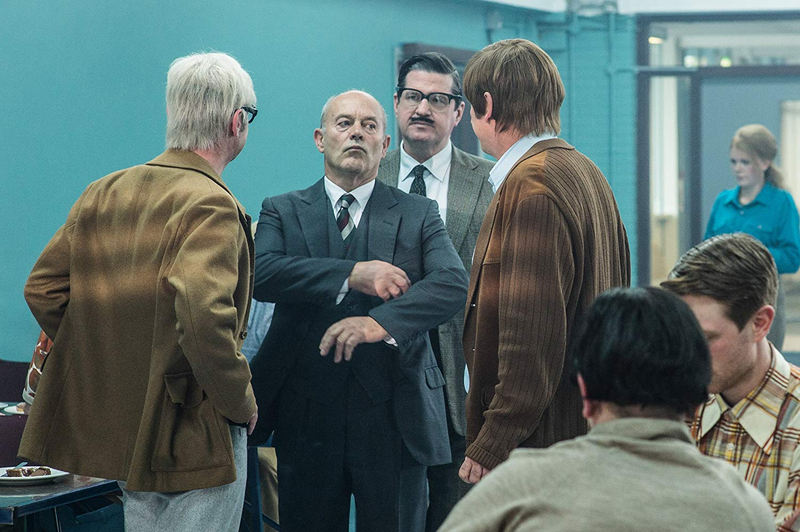 After changing the original title, the pair find themselves up against the constant scrutiny and interference of the BBC, who continue to jeopardise the programme, despite its huge success with British audiences.